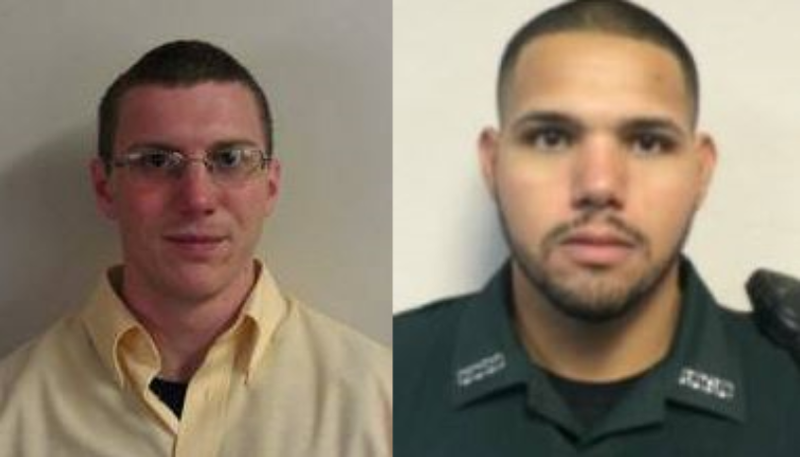 Deputy Sheriff Taylor Lindsey and Sergeant Noel Ramirez-Beltran were shot and killed from ambush as they took their lunch break in a restaurant at 1122 East Wade Street, in Trenton. 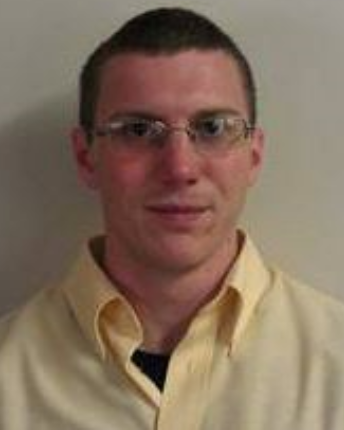 Deputy Lindsey had served with the Gilchrist County Sheriff's Office for two years. Respectfully remembering your life and honored service. Thoughts are with your family also.